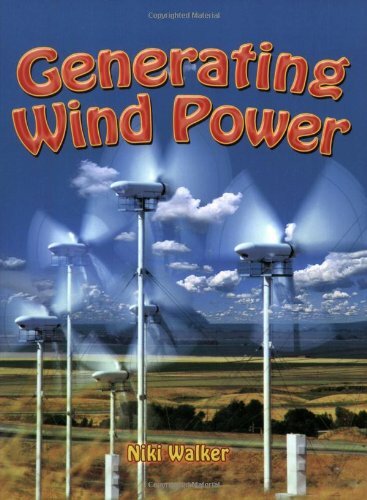 Intended for ages 9-12, Generating Wind Power will teach young readers about the benefits of harnessing the wind for everyday use such as for travel, power machinery, electricity, and agriculture. This book is suitable for ages 9-12. "Generating Wind Power" will teach young readers about the benefits of harnessing the wind for everyday use such as for travel, power machinery, generate electricity, and agriculture.